S. K. Mohan Trading Co. 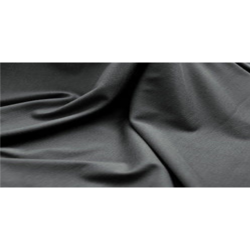 Being a leading firm in this industry, we are manufacturing a high quality range of Woven Grey Fabric. Being a client-centric organization, we are engaged in manufacturing Grey Fabric. 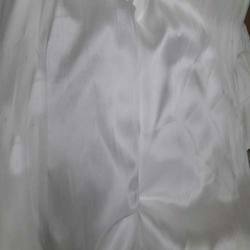 We are one of the renowned manufacturers and exporters of a wide range of 'Fabric'. We also have the facility to offer these in customized specifications. Pioneer in the industry, we are engaged in manufacturing an impeccable range of Grey Fancy Fabric. - Used in textile industry. We take pleasure to introduce ourselves as one of the renowned organization for manufacturing an optimum quality range of Grey Fabric. Presenting a large collection of fabrics, we also have grey fabrics. Offered in different shades, these products are come in different densities of fabric. Manufactured by our skilled artisans and weavers, these grey fabrics are used in the making various types of garments as well as home furnishing items.